Surprisingly enough, over the long and drawn out winter break, not many films hit theaters and caught the general audience’s attention, but what DID catch mainstream media by storm were the new Netflix Original Movies with allegedly over “45 million” Netflix accounts streaming Birdbox, a thriller starring Sandra Bullock, released on Dec. 13, and now Black Mirror’s interactive film, Bandersnatch, released on Dec. 28 also reaching competing numbers. This raises the question of what potential these streaming services have to completely transform how one will watch movies in the near future, but that’s a whole other topic. For now, let’s focus on Bandersnatch. Stefan Butler working at his desk. 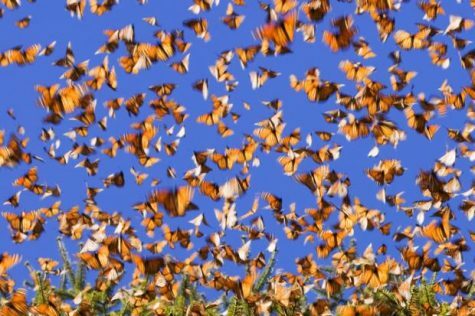 Image courtesy of Google Images. 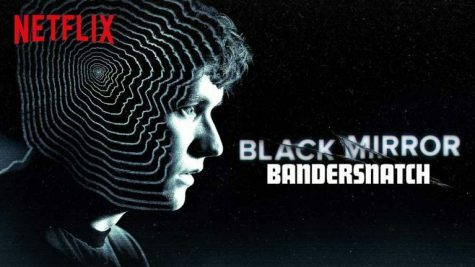 Bandersnatch is an interactive “game” and the first full length movie of Black Mirror, as it’s usually a seasonal series. It stars Fionn Whitehead as Stefan Butler, Will Poulter as Colin Ritman, and many other important characters. The movie opens with Stefan waking up as if he has been startled by a nightmare and continues to go about his daily life. 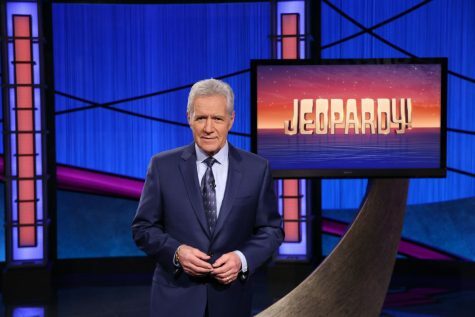 You, the audience, get to make his decisions in it, whether it’s what cereal he eats for breakfast or if he should jump off a balcony after taking some suspect substances. The options pop up every 3-5 minutes, keeping you engaged in how this story plays out. 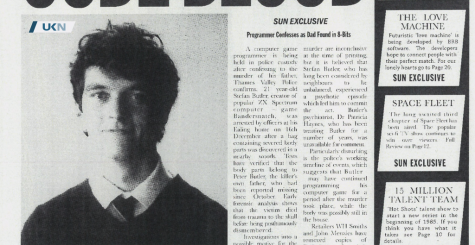 In the film, you’ll see the main focus is Stefan recreating his deceased mother’s book, Bandersnatch, as a video game where the player chooses what path their character takes, ultimately leading them to different endings or looping them back to a previous path (much like what you’re already doing to Stefan). It’s quite the subject to explain, and Black Mirror tends to showcase hard hitting topics. Bandersnatch will get you to wonder why you exist and if anything you do really matters at the end of the day. Unless you don’t like existential thinking and heavy, depressing realizations, I completely recommend this film, as it’s something you’d want to experience. You get to choose the path for Stefan and as the path continues further along, it becomes clear what this film is trying to convey. Aside from the film being completely mind boggling and popular amongst the youth, it is simply game. It has five different plots (or endings) and can be a very cliche theme for those that aren’t as easily impressed by Black Mirror’s ideologies as most of their fans seem to be. I personally enjoyed the overall idea and aesthetic of the film, but with a loose “plot” and draining length it can be underwhelming compared to Black Mirror’s other works. I give this film a 2.5 out of 5 stars.